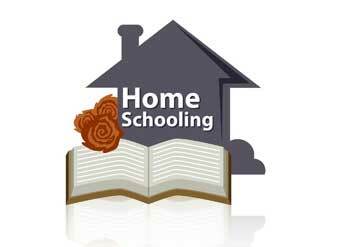 There are many reasons for families to consider homeschooling as an option for their children’s education. In recognition of this fast growing sector, governments are evolving to regulate the implementation, curriculum, and assessment of homeschool programs. SchoolAdvice works with families and family clusters/homeschool groups to advise, guide, and offer support services . If you are a current homeschooling / worldschooling family or considering becoming one, contact a SchoolAdvice Professional to help you implement an individualized learning plan that engages your children and assures them of a quality education recognized by post secondary institutions. Your homeschooling message or questions?